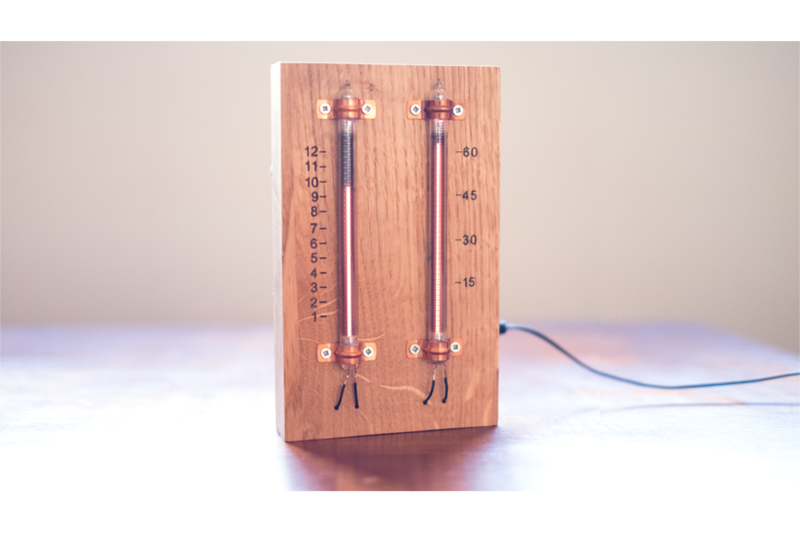 I had the idea for this project after building myself a Nixie bargraph clock which looked fantastic and eye catching. 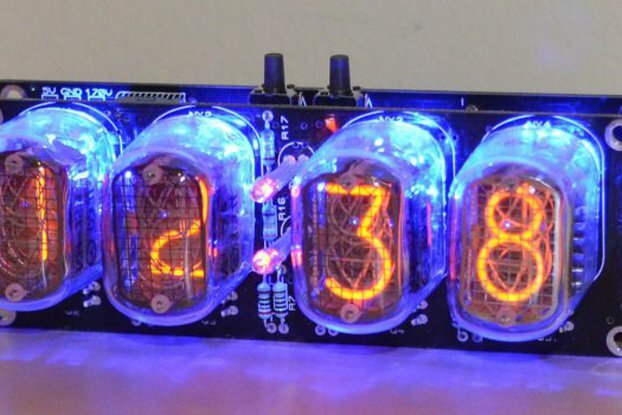 Instead of using conventional nixie tubes, which use numbers to display the time, the time is indicated by the height of the neon glow. But, this isn't just limited to displaying the time, anything can be indicated with these tubes, temperature, humidity, atmospheric pressure, proximity... anything! 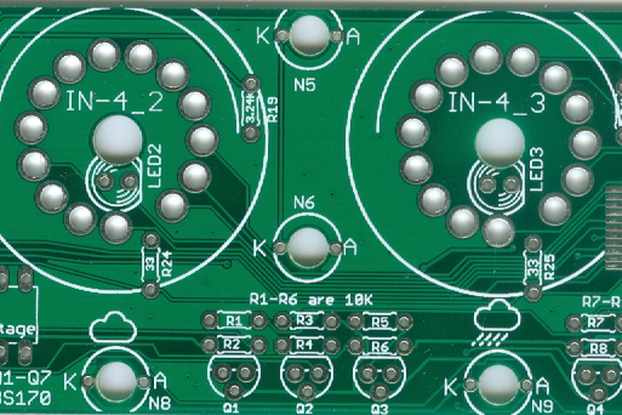 It is a simple kit that includes a PCB and through-hole components that can be quickly and easily assembled. As well as the electronics I am also including two, tested, IN-9 nixie bargraph tubes so you will be up and running in no time. To control the tubes it's as simple as plugging in a 12v power supply (not included) and sending two PWM signals to the board. By adjusting the PWM duty cycle you can control the tubes height. 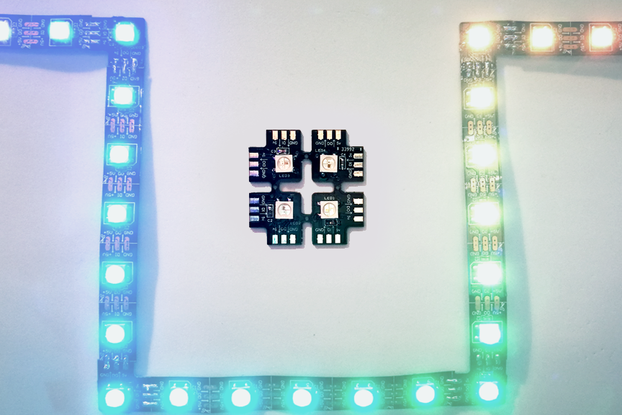 This simplicity means it can be controlled by any board you choose: Arduino, Raspberry Pi, BeagleBone, Nucleo... You could even ditch the digital and use an analogue signal to control the tubes! 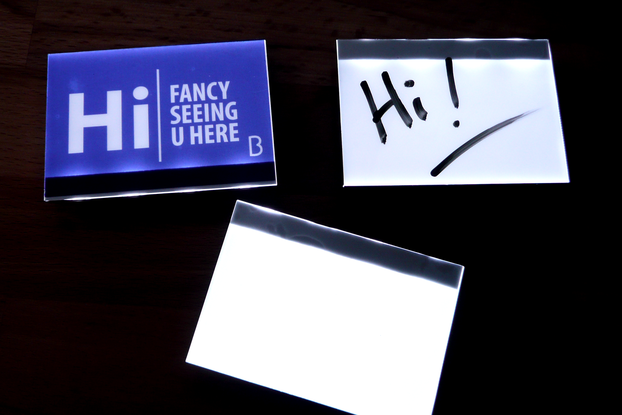 This kit was successfully Kickstarted, with over 250 kits being shipped! 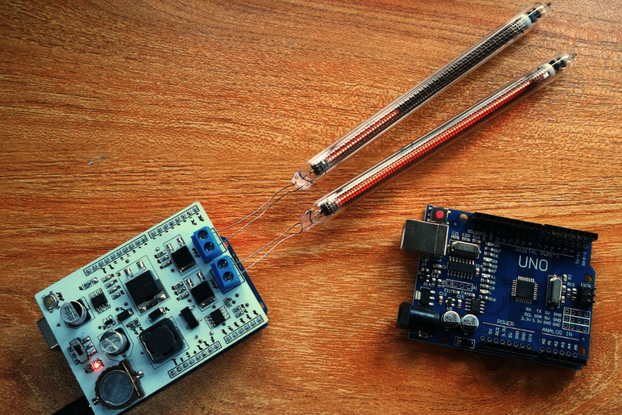 Click on the Souce Code link on the right to be taken to a git repo with example Arduino sketches, schematic and assembly instructions.